Bags of cheeky fun with Henry to help you start reading on your own. Great colour pictures by Tony Ross, with loads of brand new art. And one screamingly funny story – not too long and not too short. Super reading practice for all you tiny terrors. 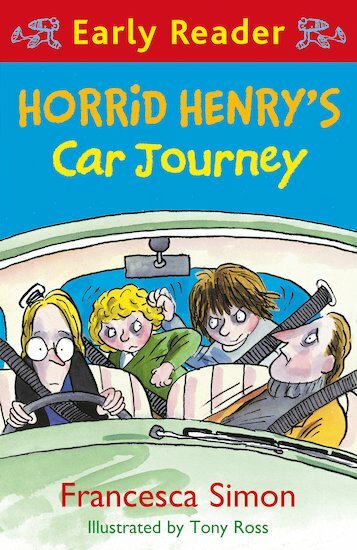 Horrid Henry hates car journeys – and now he’s on a stupid car trip that means missing Rude Ralph’s birthday party. Yikes. Watch out, parents! 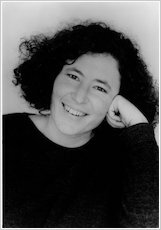 Horrid Henry means to stop the car – whatever it takes! It was extremely funny when Peter and horrid Henry was sick on their mum and dad.